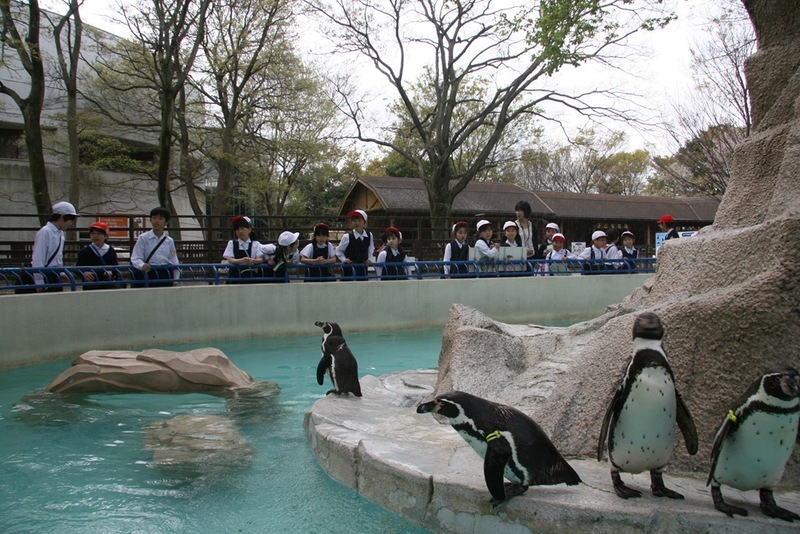 On April 20,2012 – Friday the primary school students went on a spring field trip to the Chiba Zoological Park. 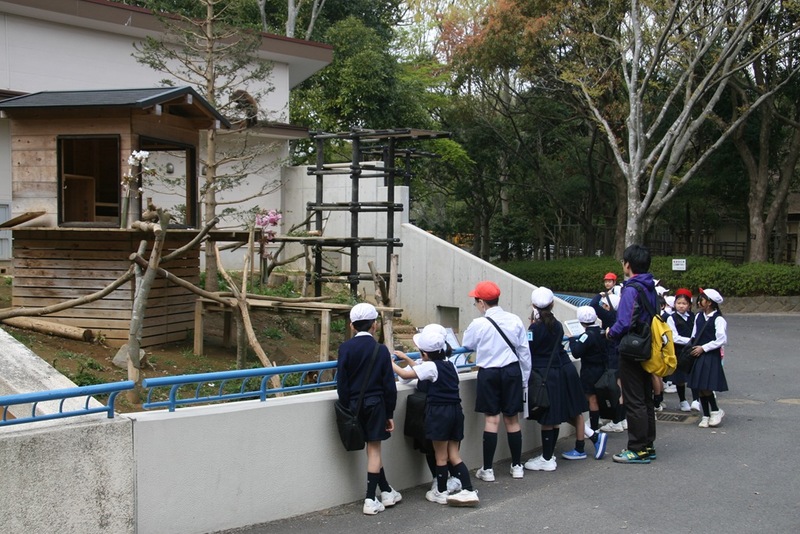 The weather was fair and everyone enjoyed their time exploring the place in groups with members from different grade levels. 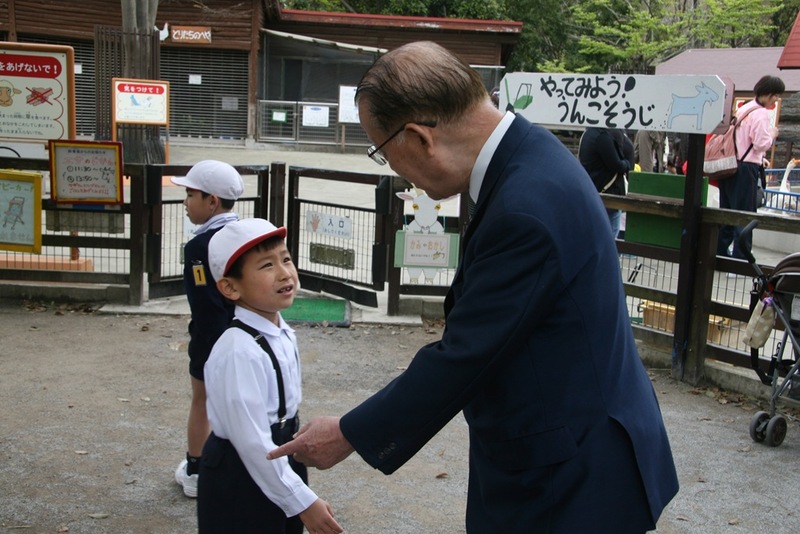 On this trip students were able to experience touching, feeding and even able to help in cleaning up in some parts of the zoo. 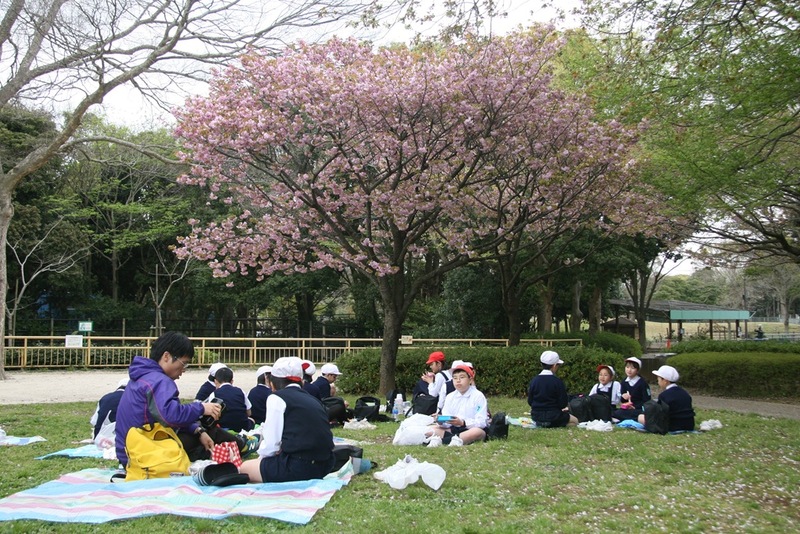 Every student enjoyed their lunch outside especially the groups that stayed under the cherry blossom trees. 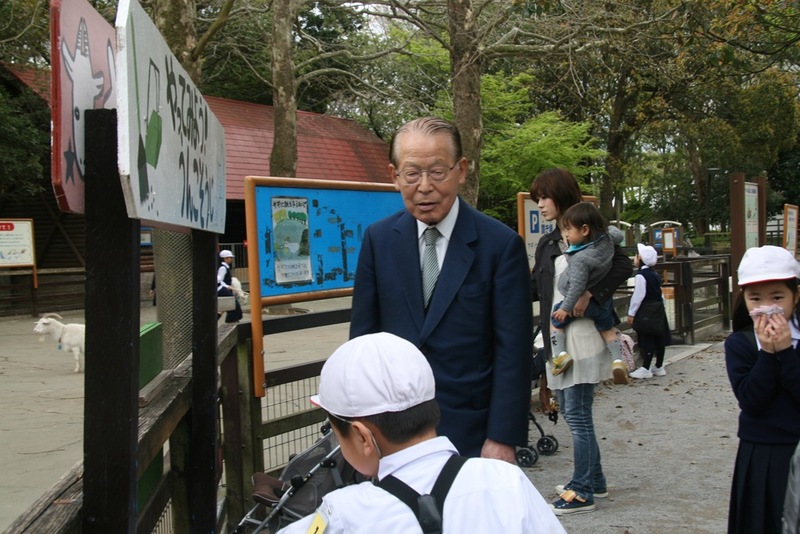 Students got even very excited when Fr.Tagawa showed up and he even spent time walking and posing for souvenir pictures together. 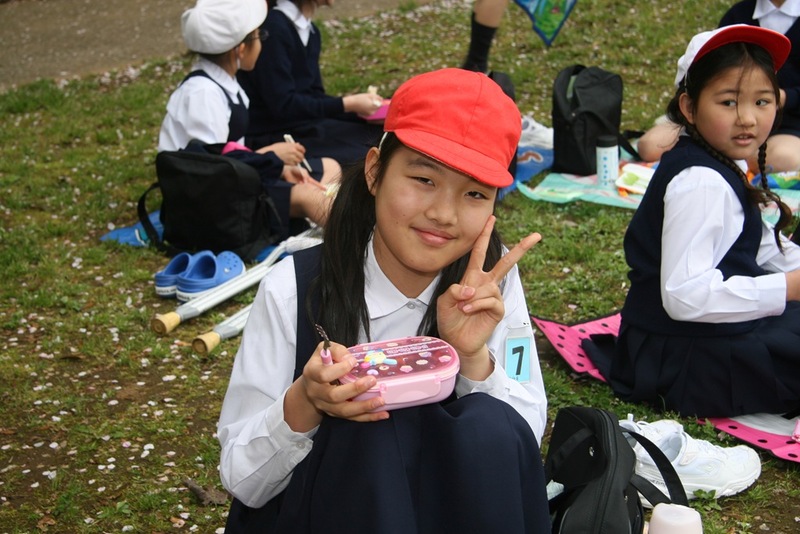 “We had a great time!” was heard mostly from students upon arriving in school for dismissal. 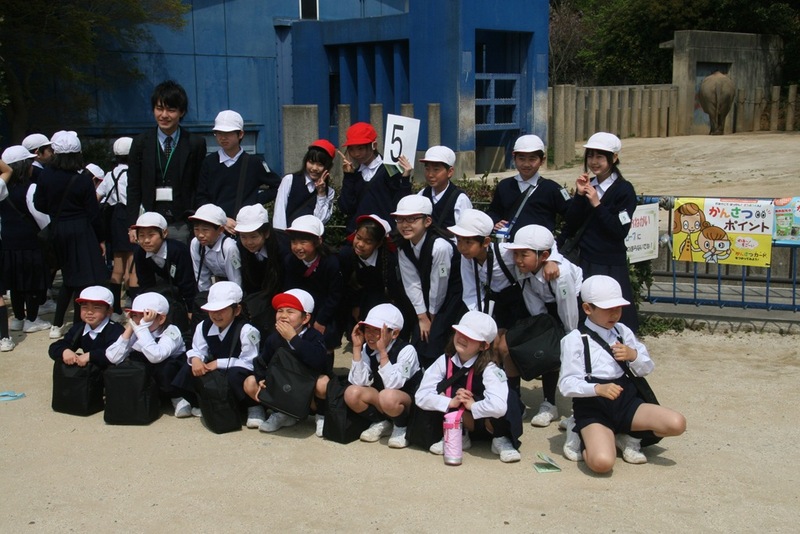 It was really a very nice and memorable school spring filed trip.